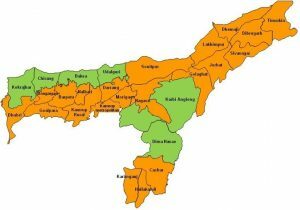 The Centre has declared entire Assam state as a disturbed area under the Armed Forces Special Powers Act, AFSPA for one more month, citing various violent activities by insurgent groups ULFA, NDFB, and others. The Home Ministry also declared Meghalaya’s border areas adjoining Assam and three districts in Arunachal Pradesh as disturbed under the AFSPA. 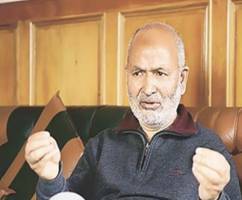 The Jammu and Kashmir government would spend Rs 1 lakh crore on development works in the next five years, with special emphasis on education and road connectivity. 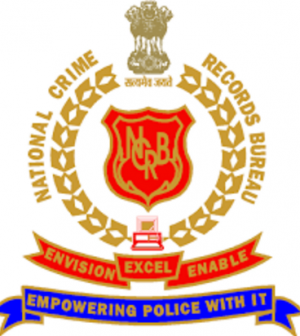 The government merged the National Crimes Records Bureau (NCRB) – which, over the years, has been the principal source of reference by policy makers, police, criminologists, researchers and media – both in India and abroad, with the Bureau of Police Research and Development (BPR&D). The ministry of home affairs issued an order placing NCRB’s functions under the Director General of BPR&D, who will now oversee all the data collection related to Crime in India, Accidental Deaths and Suicides, Prison Statistics and Fingerprints. The government has formulated a detailed action plan with timelines for smooth implementation of WTO’s trade facilitation agreement (TFA), an official said. 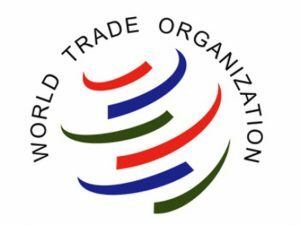 Members of the World Trade Organisation (WTO) including India has ratified TFA, which aims at easing customs procedures, expediting movement, release and clearance of consignments. 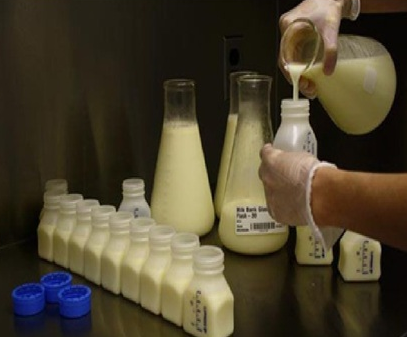 Legislative changes have been proposed in the Customs Act 1962. For the implementation of the pact, the government has last year set up Cabinet Secretary-headed National Committee on Trade Facilitation (NCTF). 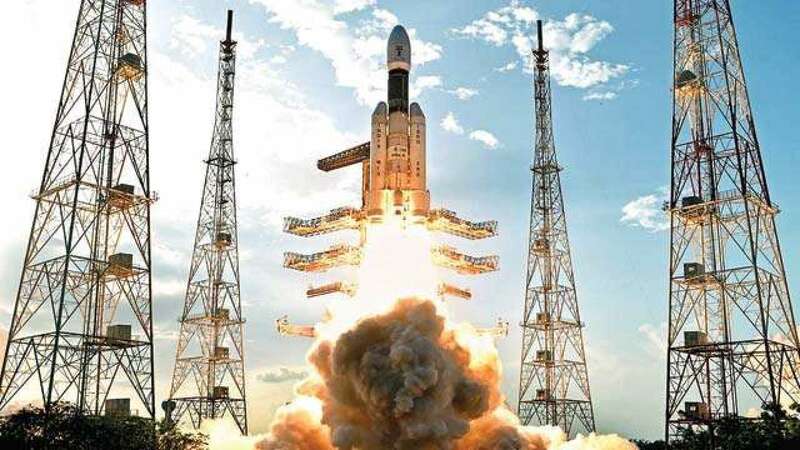 Implementation of the plan, which also includes suggestions of the private sector, has been divided into short term (0-6 months), medium term (6-18 months) and long term (18-36 months). 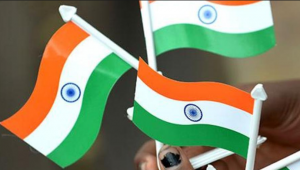 The Centre has decided to observe this Independence Day as ‘Sankalp Parva’ and asked the people to dedicate themselves to social causes and share their ideas to make a new India. 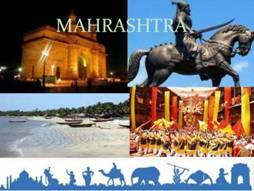 The 70th Independence Day on August 15 to be celebrated as the ‘Sankalp Parva’, the Ministry of Personnel said. Terming ‘Quit India Movement’ as an important milestone, the government has asked people to take a pledge to create a new India that is strong, prosperous and inclusive. The 2030 Water Resources Group (2030WRG) will help the Maharashtra Government raise $270 million from the Green Climate Fund, which will be invested in integrated watershed programmes such as Jalyukt Shivar Yojana. The Green Climate Fund (GCF) is a new fund under the UN and is guided by the principles and provisions of the UN Framework Convention on Climate Change. The 2030WRG is hosted by the International Finance Corporation and is public-private-civil society collaboration for water resources reform in developing economies. Its ultimate aim is to close the gap between water demand and supply by the year 2030. 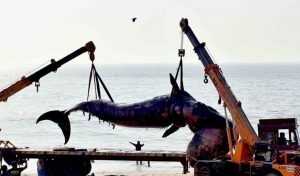 The dolphins, whales, tortoises and turtles that wash ashore Mumbai’s beaches injured will soon get medical aid at the city’s first marine mammal rescue centre. Proposed at Juhu beach, the centre is part of the government’s plan to invest Rs1 crore to build rescue centres in every district along Maharashtra’s 720-km coastline. 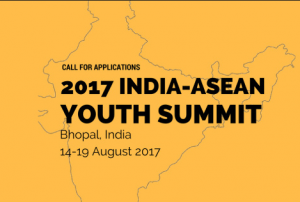 Brunei, Cambodia, Lao PDR, Myanmar, Malaysia, Indonesia, the Philippines, Singapore, Thailand, and Vietnam – will participate in the India-ASEAN Youth Summit to be held in Bhopal from August 14-19. 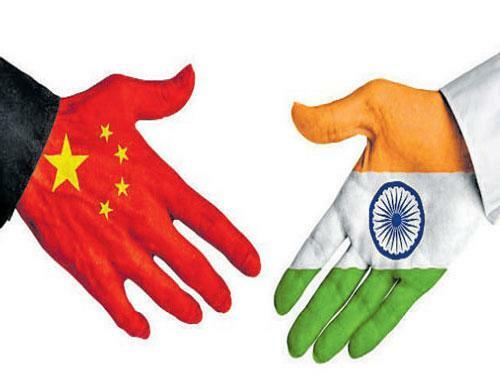 The exercise will mark the 25th anniversary of the ASEAN-India dialogue partnership in the ongoing year and also the commemorative years theme of “Shared Values, Common Destiny”. PNB customers will have to pay charges for depositing cash above Rs 5,000 in a non-base branch even if it is located in the same city. 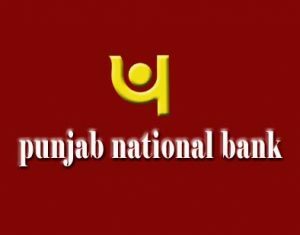 Currently, the customers of Punjab National Bank (PNB) are levied charges only for depositing cash over Rs 25,000 at a non-base branch within the same city. It has been decided to revise the non-credit related charges (exclusive of GST) with effect from September 1, 2017 for cash deposit above Rs 5,000 at other than base branch within the same city. A customer will have to pay Re 1 per Rs 1,000 for above Rs 5,000 cash deposit or part thereof with a minimum of Rs 25 per transaction. At an outstation branch, cash deposit up to Rs 5,000 will be free of cost from September 1, which at present is limited for Rs 25,000. While, for above Rs 5,000 cash deposit at outstation branch, the bank will levy Rs 2 per Rs 1,000 or part thereof with a minimum of Rs 25 per transaction. The bank has also revised upwards the cheque returning charges for a payment of above Rs 1 crore to Rs 2,000 for first cheque and Rs 2,500 for subsequent bounces. Currently, for a cheque return of above Rs 1 crore, the charges are Rs 1,000 for first cheque and Rs 1,500 for subsequent instances. 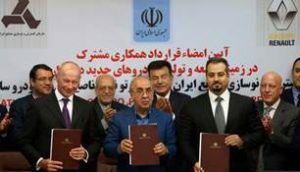 Iran’s official news agency says two Iranian companies have signed the country’s biggest-ever car deal worth several hundred million dollars with French multinational automobile manufacturer Group Renault to produce 150,000 cars, beginning in 2018. 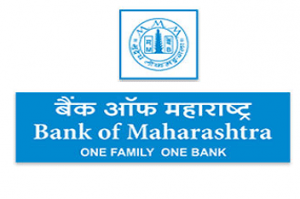 Bank of Maharashtra (BoM) has reduced its benchmark lending rate known as marginal cost of funds based lending rate — by 5-15 basis points (bps) across loan tenures. 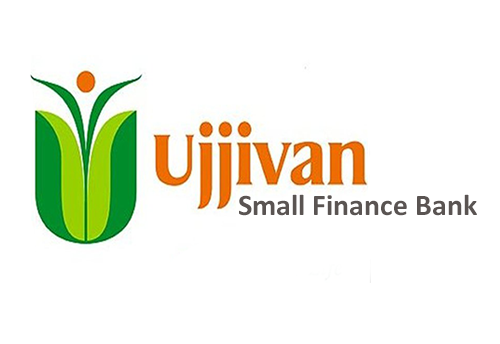 It is the first public sector bank to reduce lending rates following the 25 bps repo rate cut by Reserve Bank of India (RBI) last week. Aparna, an IAS officer from Gujarat cadre has been appointed as Executive Director, World Bank to represent the constituency of India, Bangladesh, Bhutan and Sri Lanka for three years. 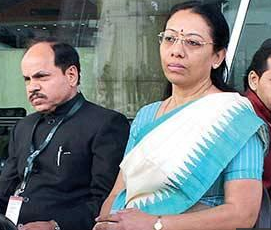 A 1988-batch IAS, she is currently Principal Secretary to Gujarat Chief Minister Vijay Rupani. At the World Bank, she will replace Subhash Garg, who was recently appointed Economic Affairs Secretary, Ministry of Finance. Deputy Prime Minister and Minister of Interior of the UAE, Lt General HH Sheikh Saif bin Zayed Al Nahyan, honoured Indian businessman and philanthropist Firoz Merchant with the Community Service Medal. 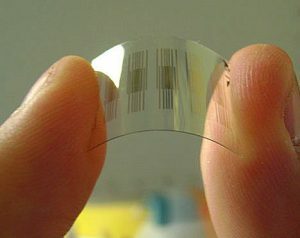 Indian Institute of Science researchers Bengaluru, Karnataka have developed a highly sensitive nanometre-scale carbon monoxide sensor by employing an innovative fabrication technique. 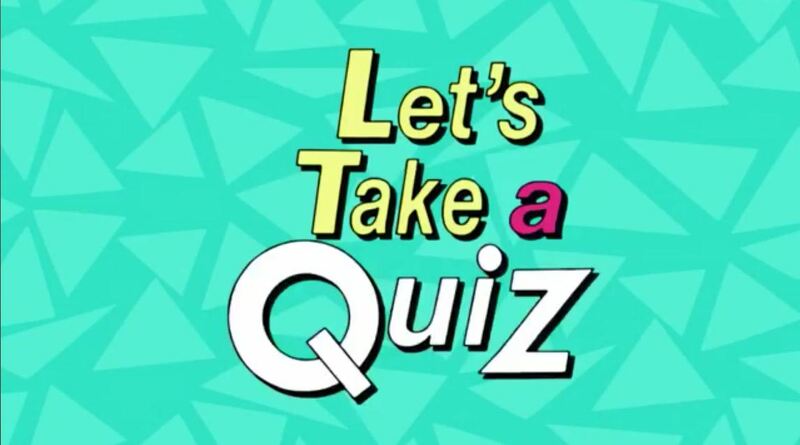 It is known that carbon monoxide (CO) can have adverse effects on the health of people exposed to it. Hence, it becomes necessary to have good, low-cost carbon-monoxide sensors. The world’s shortest woman Jyoti Amge unveiled a 51-feet high book at a programme here. The book Kadve Vachan written by Jain saint Acharya Tarun Sagar Maharaj was unveiled by her in the presence of BJP state president Ashok Parnami. Amge is considered to be the world’s shortest woman alive by the Guinness World Records at 62.8 cm. It is the ninth volume of the book written in Hindi. 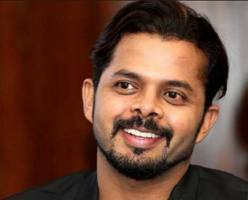 The Kerala High Court set aside the lifetime ban imposed on cricketer S Sreesanth by Board of Control for Cricket in India (BCCI) alleging engagement in spot-fixing during an Indian Premier League (IPL) match in 2013. In his order, Justice A Muhamed Mustaque also set aside all proceedings against Sreesanth initiated by the Board of Control for Cricket in India (BCCI). India finished the Asian Junior Boxing Championships in Puerto Princesa, Philippines with two silver and six bronze medals. 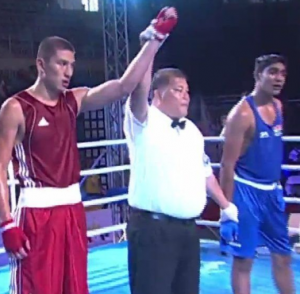 Satender Rawat lost to Uzbekistan’s Almatov Shokrukh in the 80 plus kilogram category in a split verdict, while Mohit Khatana went down to Kazakhstan’s Togambay Sagyndyk in the 80 kilogram category. They settled for silver medals after losing their final bouts in the Championships. 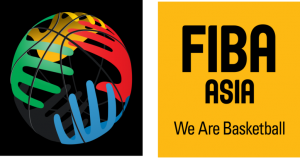 Asia’s biggest basketball tournament, known as FIBA Asia Cup, will be held in Beirut, Lebanon. 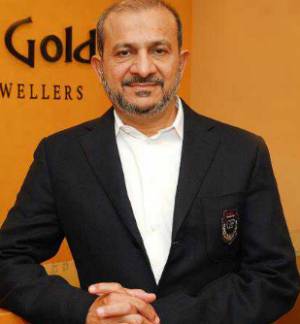 Indian men’s team, led by Amjyot Singh Gill, will participate in the tournament in group A, starting their campaign against Iran followed by games against Jordan and Syria. 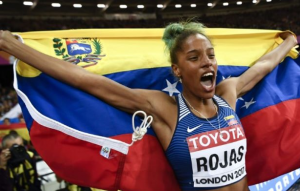 Yulimar Rojas claimed Venezuela’s first-ever World Athletics Championships title when she won the women’s triple jump by two centimetres from great rival Caterine Ibarguen in a see-saw battle. 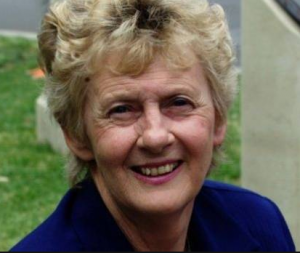 Olympic champion Betty Cuthbert has died at the age of 79.The one-time world record holder died after a long battle with multiple sclerosis. Cuthbert was a four-time Olympic gold medallist, winning three at the 1956 Melbourne games in the 100m, 200m and 4x100m relay events.